Whether you are aware of it or not, the way you dress impacts not only your physical feature but your intellectual and psychological demeanor as well. 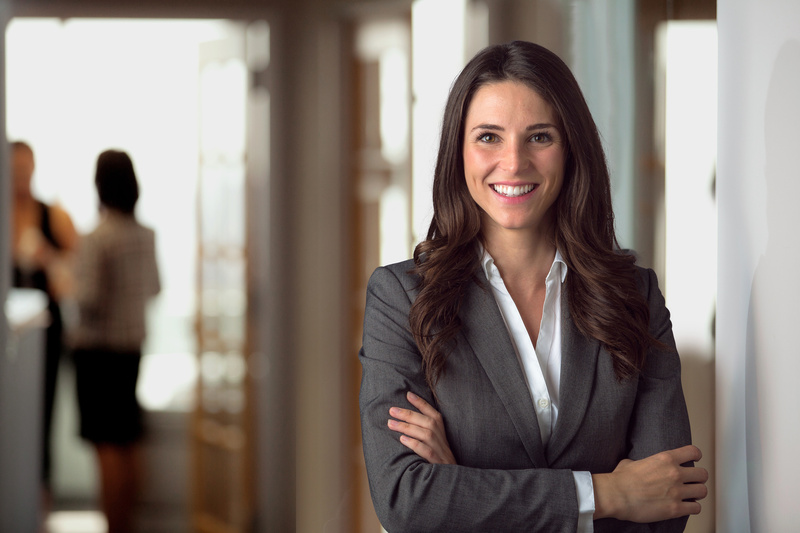 Imagine wearing a custom-made suit in an important event, wouldn’t you feel more confident, assertive, and in control? That is the hidden power of an ensemble created by LS Men’s Clothing, the best custom suit tailor in NYC. So, the next time you have to attend a formal gathering, skip the off-the-rack wardrobe no matter how pricey it is and just rely on us at LS Men’s Clothing to make the suit that is specifically meant for you alone. We have been in the men’s clothing and custom suits business since 1954. Our more than six decades of on-going service is a testament to our credibility and unparalleled reputation. We have served countless politicians, lawyers, doctors, business tycoons, and other clients faithfully through all these years. Only the best custom suit tailor in NYC can last this long and still be in demand, don’t you think? We treat every client with utmost respect and diligence. Our tailors at LS will walk you through the entire creation process unhurriedly, offering you the most suitable fabric, material, and style options for you to choose from. We do not take anything for granted, not even small buttons or hidden stitches. You come to us for custom-made suits, so we will make sure that every little detail of your ensemble is carefully thought out and completed. While the majority of tailors in the industry have completely embraced modern technology in their creation process, we, at LS boast of the fact that we did not abandon traditional tailoring techniques. We understood the significance of technology for efficiency and the beauty of time-tested tailoring methods, so we make use of both. Did you know that we still do hand stitching? 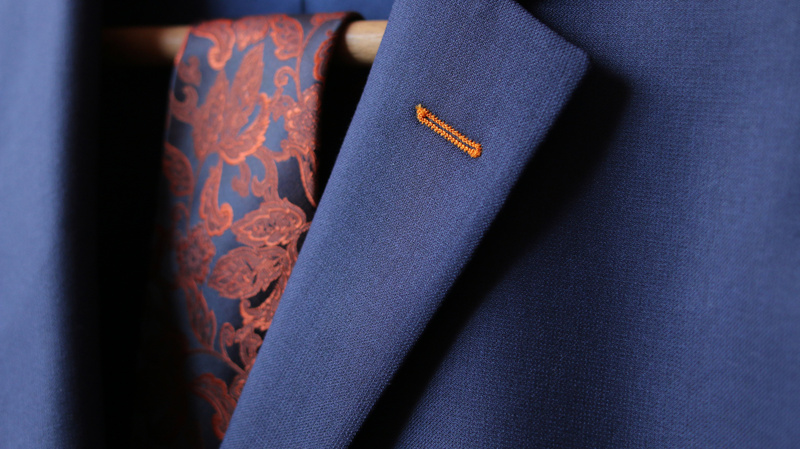 You can only feel confident and good in our suits if you are comfortable, which is why we still stitch the armholes and other areas of movement by hand. 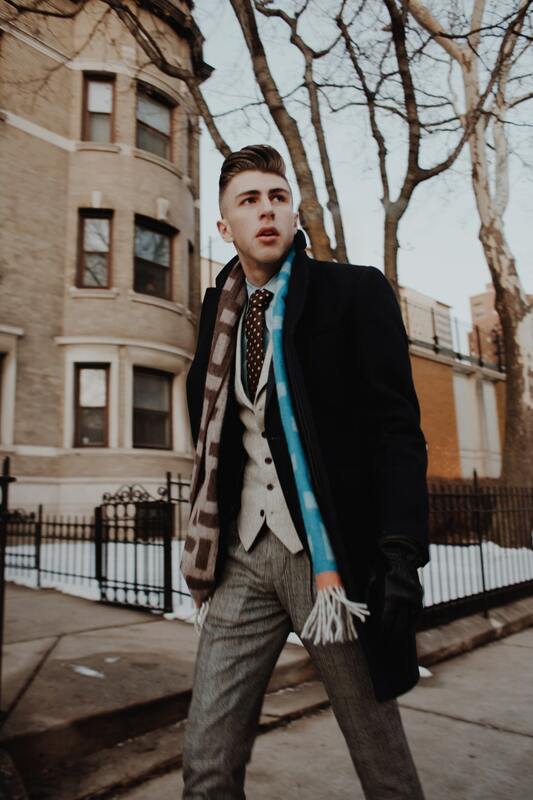 We, at LS Men’s Clothing, are the best custom suit tailor in NYC for years because we have always been and will always be committed to delivering high-quality men’s clothing and suits. Some of our processes may have adapted modern trends but our mission and philosophy have remained since we first opened more than sixty years ago. There is an impression that tailored outfits are expensive which keeps many individuals from wearing one. Since we want more people to experience the difference of wearing an LS custom-made suit, we, at LS, made our products and services more affordable without sacrificing quality.  Given the many qualities described above, it is clear that we, at LS Men’s Clothing will not only provide you with a remarkable suit for all occasion but an amazing experience as well. We, at LS, do not only create high-quality clothing but we also create meaningful relationships with our clients. Come and visit us today.